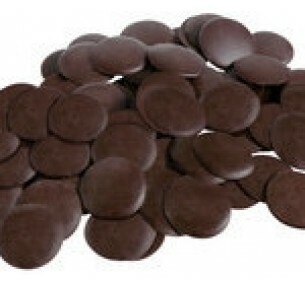 Pink Lady's Chocolate Pastilles, made from rich, dark chocolate will simply melt in your mouth. Ideal for baking, ready to share, or for pure self indulgence! Pink Lady's Chocolate Pastilles, made from rich, dark chocolate, will simply melt on y.. 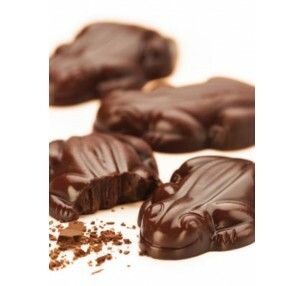 Pink Lady's Chocolate Frogs are made from rich, dark chocolate. The chunky treats, weighing 2..